A language tour with Tour Time allows you to immerse yourself in the culture, interact with locals through a variety of activities and develop your linguistic skills in an authentic setting. Your students will be buzzing after ordering their first croissant in French, learning to cook paella in Spain, or playing some traditional instruments in China. Watch the language come alive and see your students develop a deeper connection to the people and culture. Explore the contrasts of one of the oldest civilisations that is today one of the fastest growing economies. Learn about the culture and practice your Mandarin through language, cooking and sport or music activities. 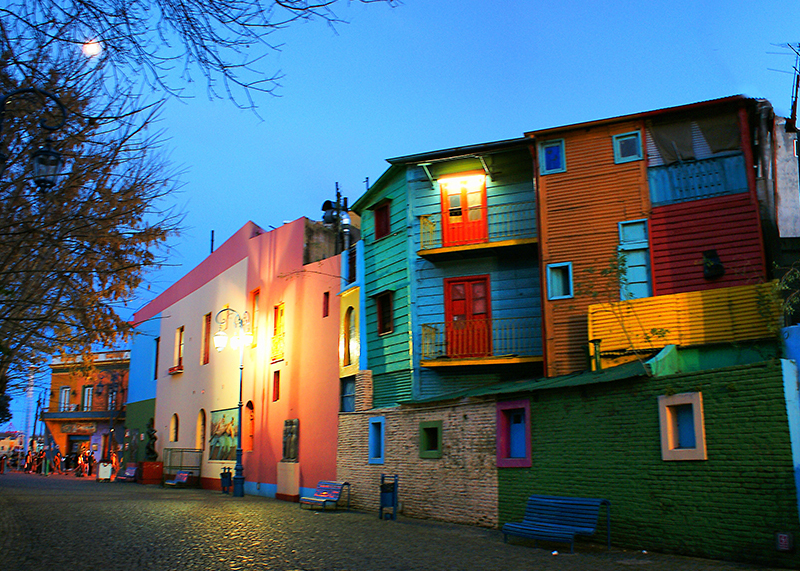 The blend of European history and passionate South American culture in Argentina makes for an exciting destination to improve your Spanish skills. Learn the tango, indulge in the cuisine, and give back to the community through outreach programs for disadvantaged youth. From the history of Imperial Palaces and temples to the mind-blowing bullet trains and skyscrapers of Tokyo, Japan offers your students a truly memorable cultural experience. You will have the time of your life immersing yourselves in the food, language and traditional customs of this unique country. Bonjour! Guten tag! Buenos días! You will love our language tours to France, Germany and Spain - with itineraries jam-packed full of moments that matter, we know you’ll come home wanting more.